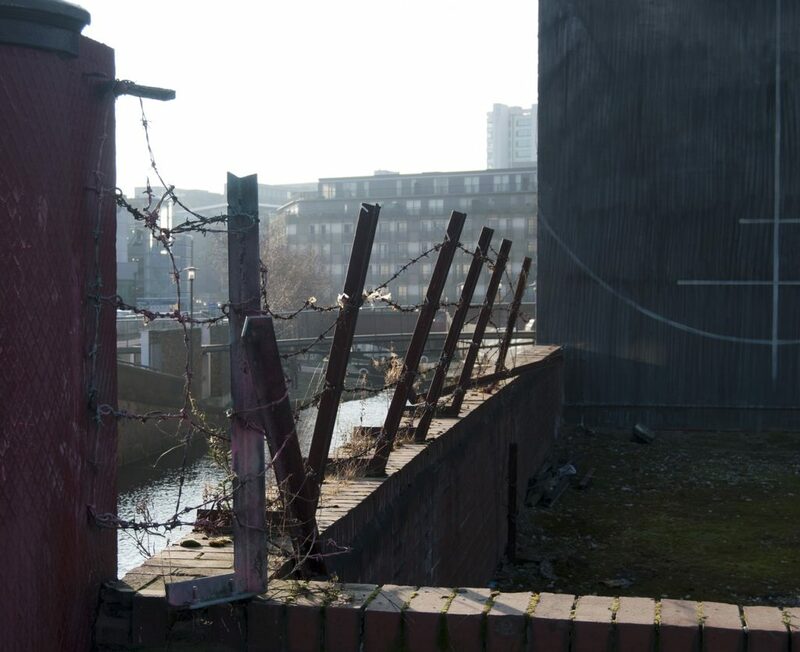 Are you looking for security guards in Rochdale? 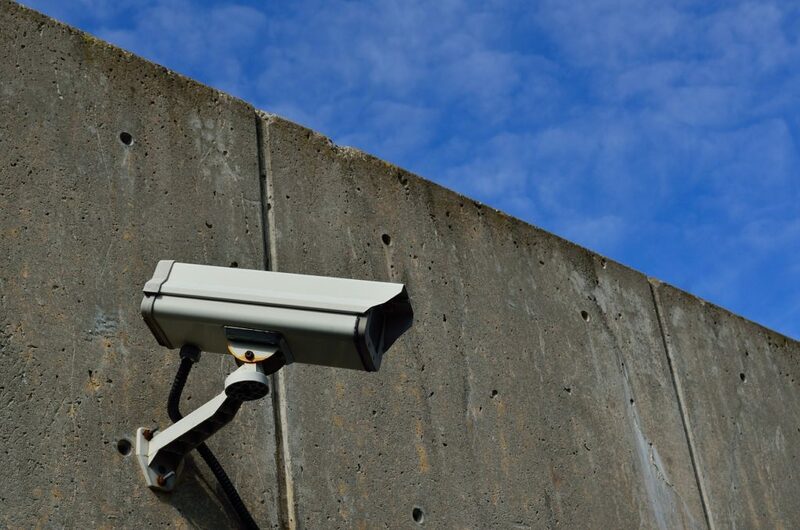 Or are you trying to find a reliable CCTV company in Bury for your business? – Well look no further than Viper Security. 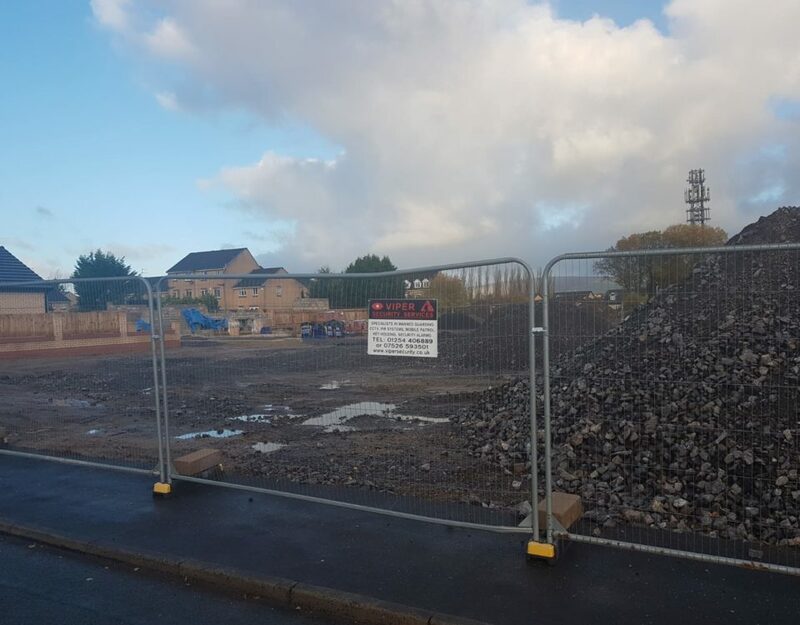 Protect your commercial building site or industrial renovation project with our comprehensive construction site security services. We offer wireless security cameras, 24/7 manned security guards, access control systems and fire prevention initiatives. 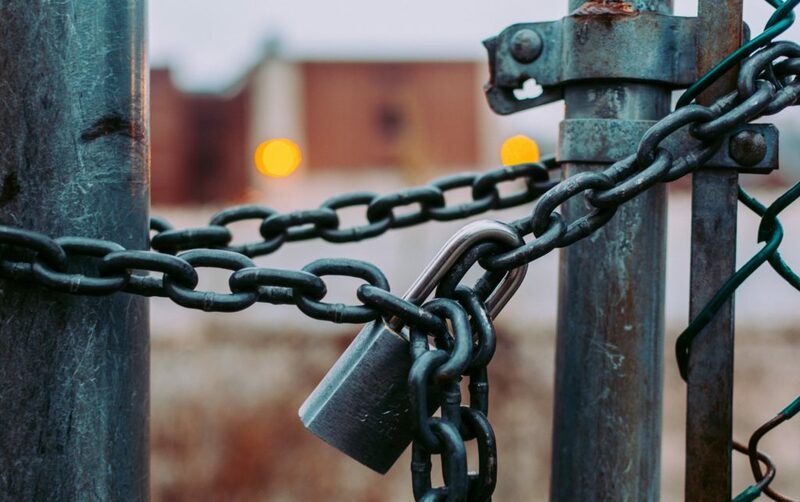 Our security solutions are designed on an individual basis to ensure that your site, property and building equipment are safeguarded against trespasses, vandalism and theft. Viper Security Rapid Response teams are on call and ready to respond to your business or premises in Bury or Rochdale, Lancashire 24 hours a day, 365 days a year. This removes the need for your own staff to be on call, or to deal with expensive police callout charges. Our security officers in Bury can respond and react to false alarms as well as any genuine breach of security. We can help you reduce risks to establish a secure environment and enable you to conduct your business without fears or concerns. We will undertake a detailed security risk analysis, addressing any specific concerns and highlighting at-risk areas, through a bespoke survey by a dedicated sales manager. 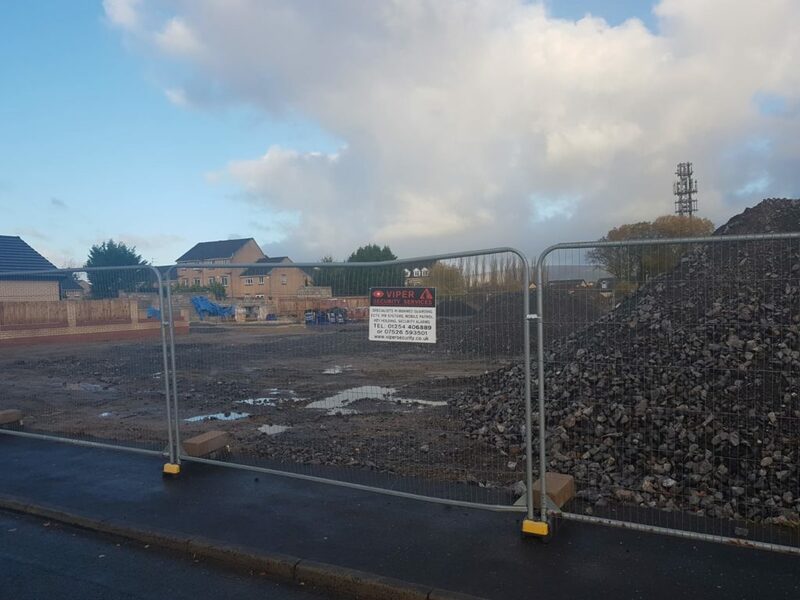 Keeping track of all activities that occur at the site often provides to be challenging task for project managers, even on a small construction site. Security companies often find it difficult to come up with genuine evidence to back criminal offenses that may occur at the given construction site. 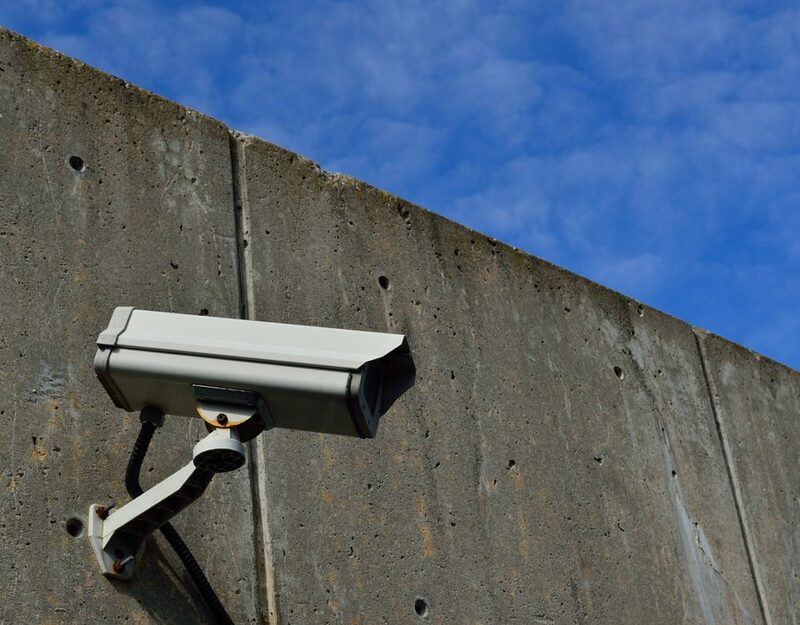 So with the invention of special technological contrivances such as CCTV security systems, managing a construction site has become a lot simpler. For your business to run smoothly from day-to-day there is nothing more vital than reliable security. 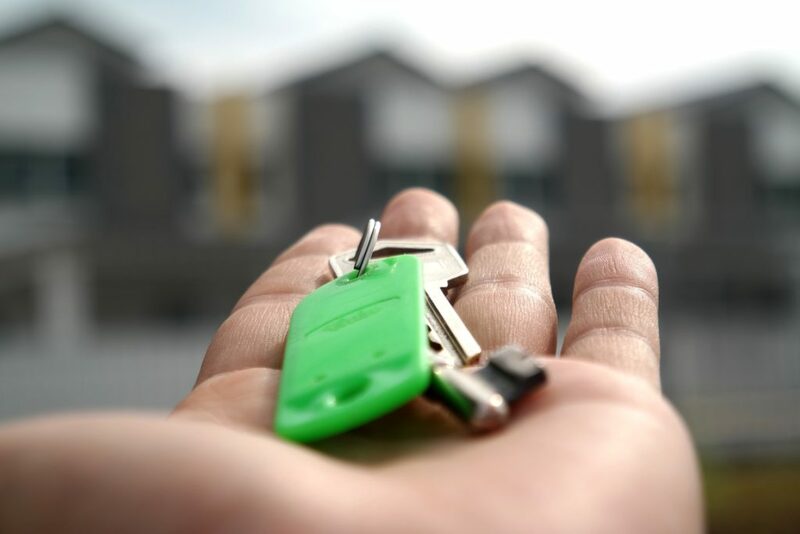 Viper Security will act as your primary key holder and respond to alarm activations, on your behalf, to secure your premises as quickly as possible. 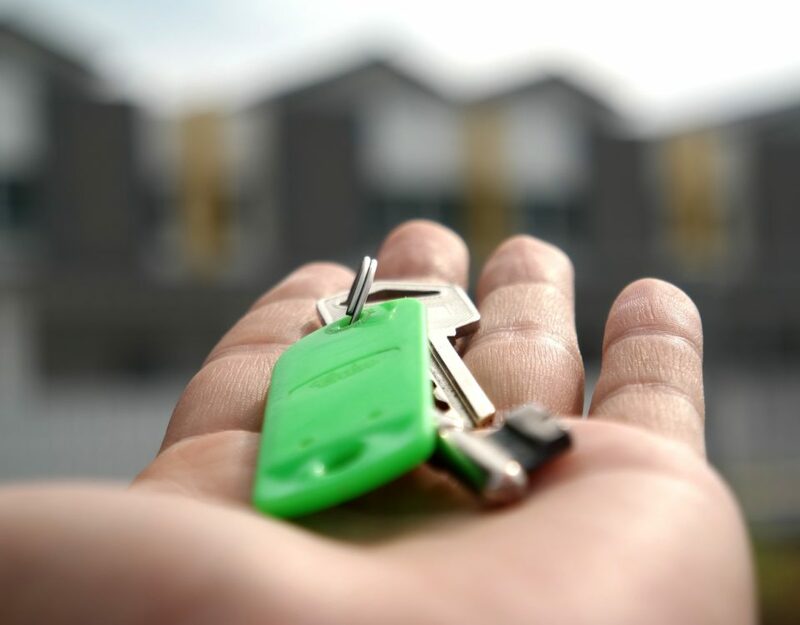 Viper Security offers you a cost-effective key holding and alarm response solution to relieve the pressure of arranging staff or designated key holders within your business. 90% of all alarm activations are non-threatening, but it is both safer and more convenient for one of our guard team to be called out in the middle of the night to respond.